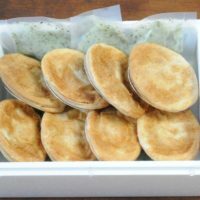 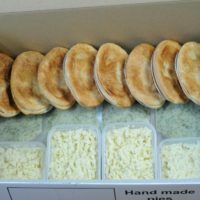 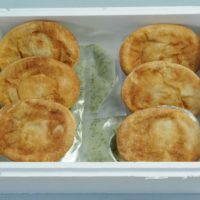 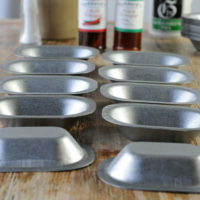 View cart “10 GLUTEN FREE minced beef pies” has been added to your cart. 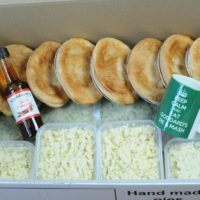 A bundle of pie and liquor joy with a cheaper price than if purchased individually. 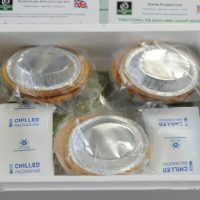 This bundle gives a saving of £4.00 over the individual item prices. 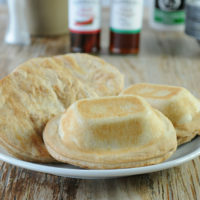 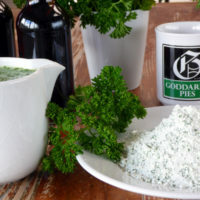 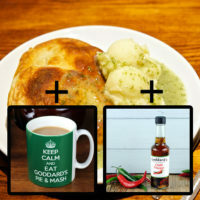 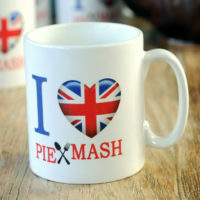 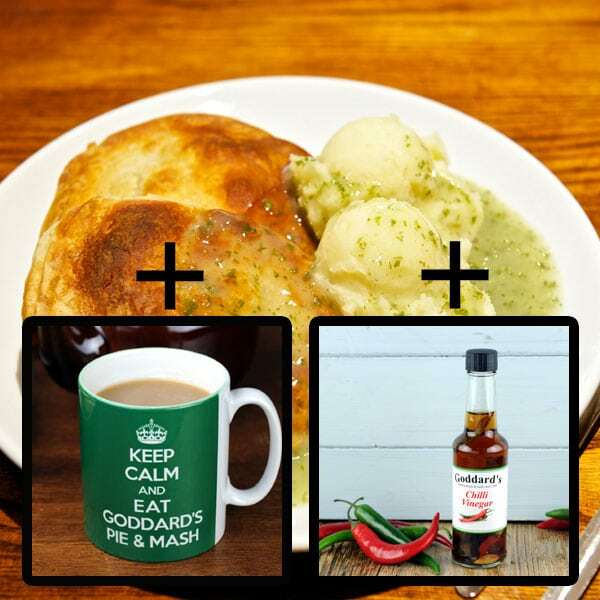 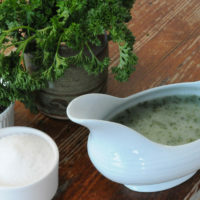 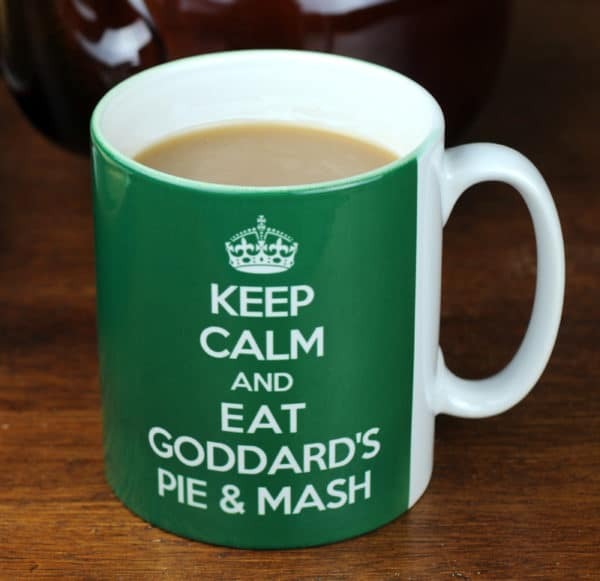 Enjoy Goddard’s pie mash and liquor at home with family or friends. 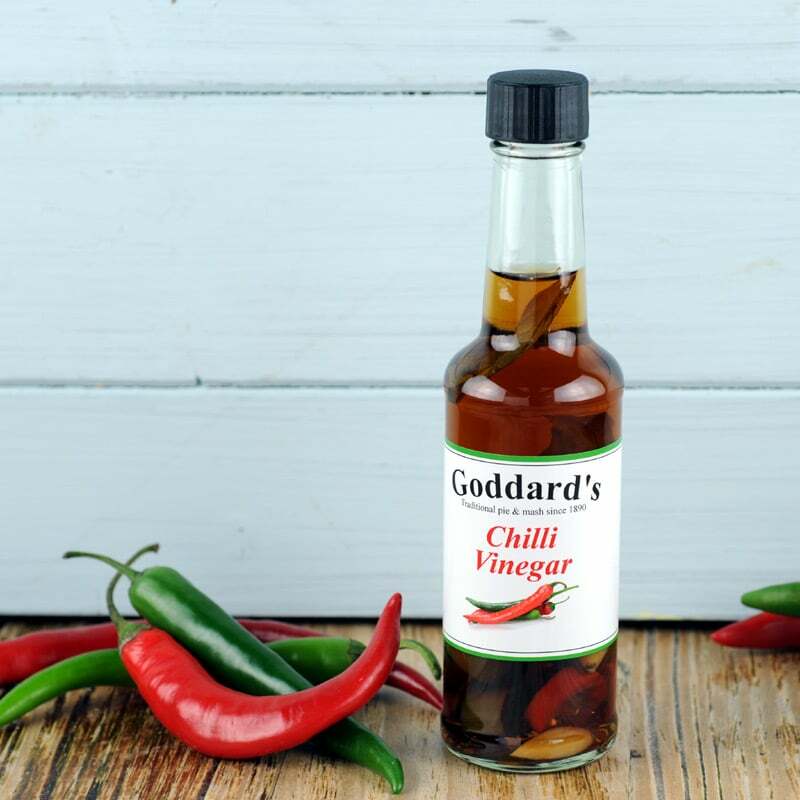 A splash of chilli vinegar and a nice hot mug of tea. 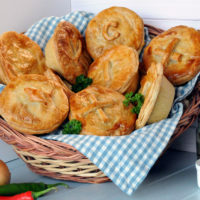 Pie Heaven! 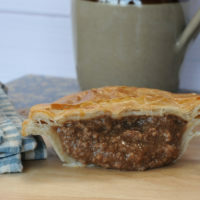 100% fresh British minced beef in a delicious well seasoned gravy encased in the Goddard’s pastry. 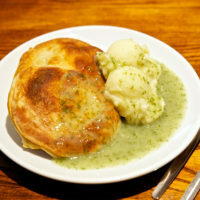 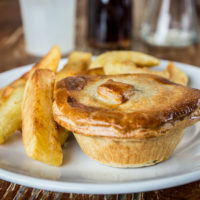 This is the ‘pie n mash’ pie we are so well known for.